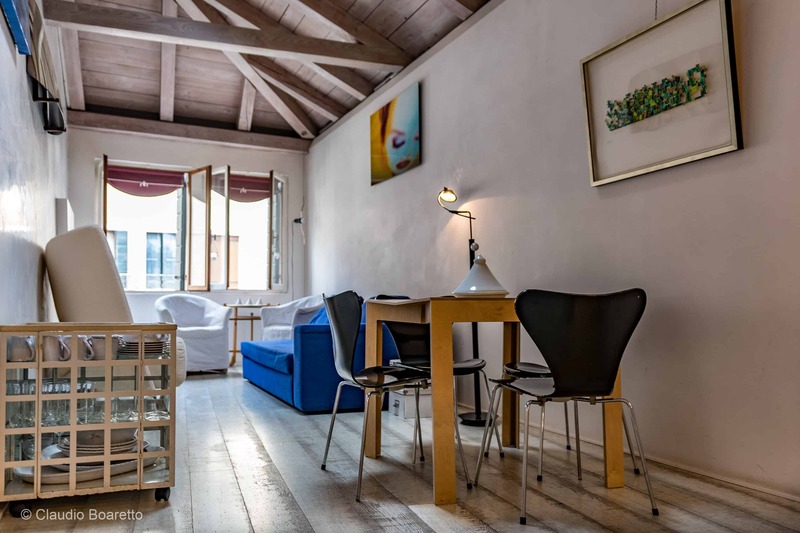 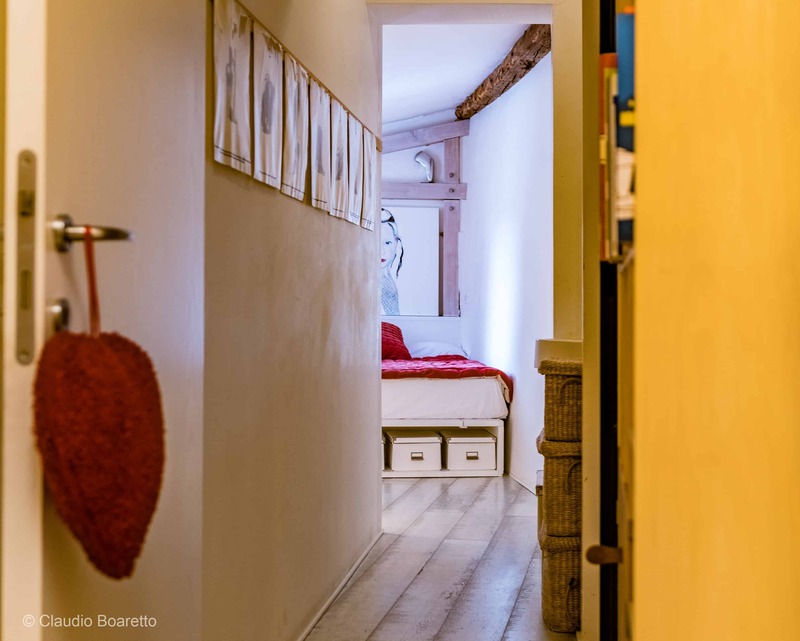 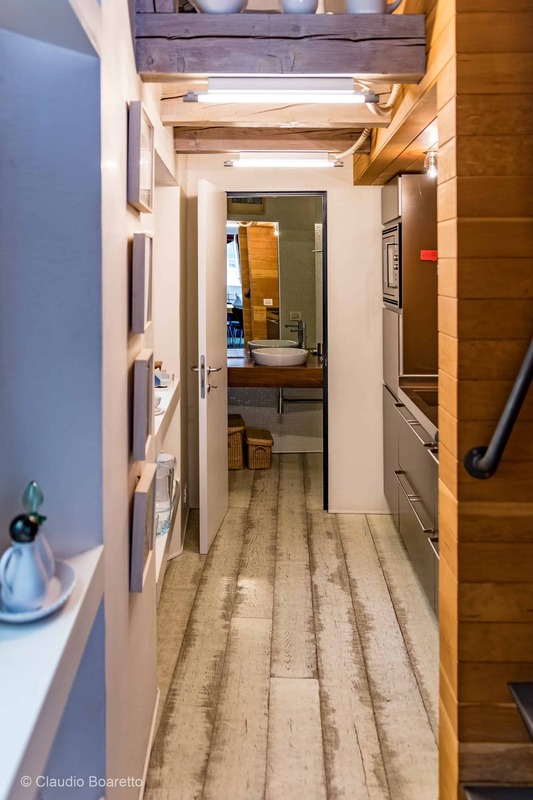 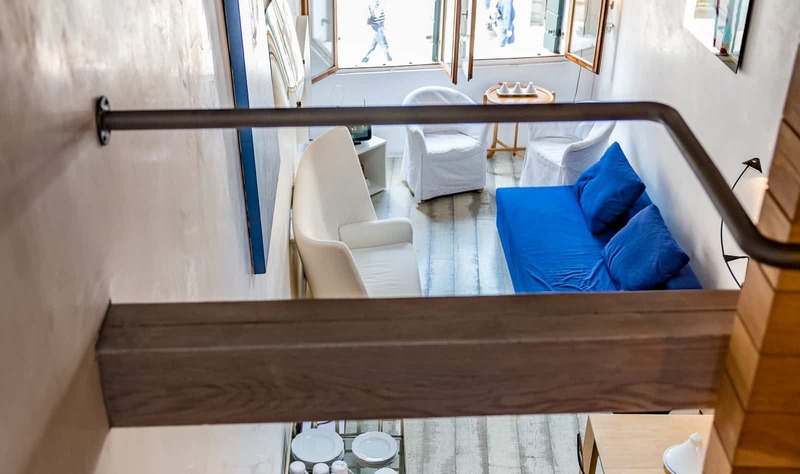 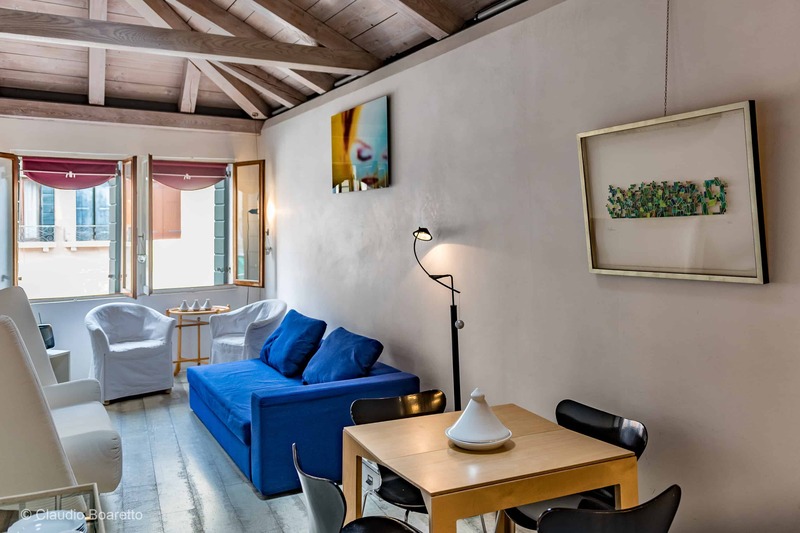 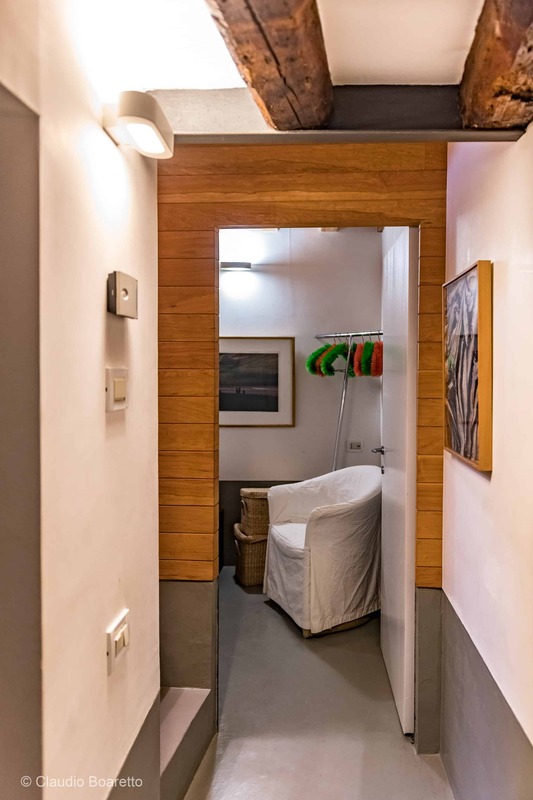 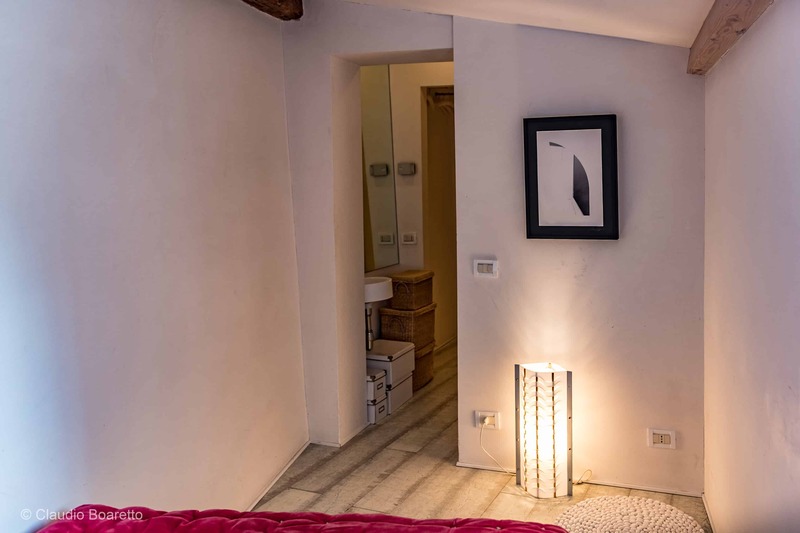 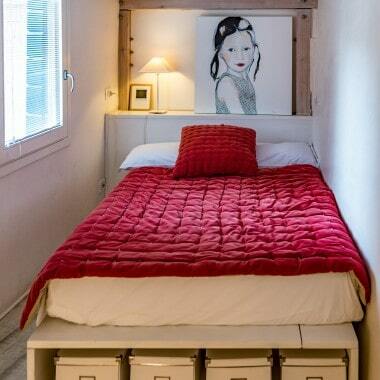 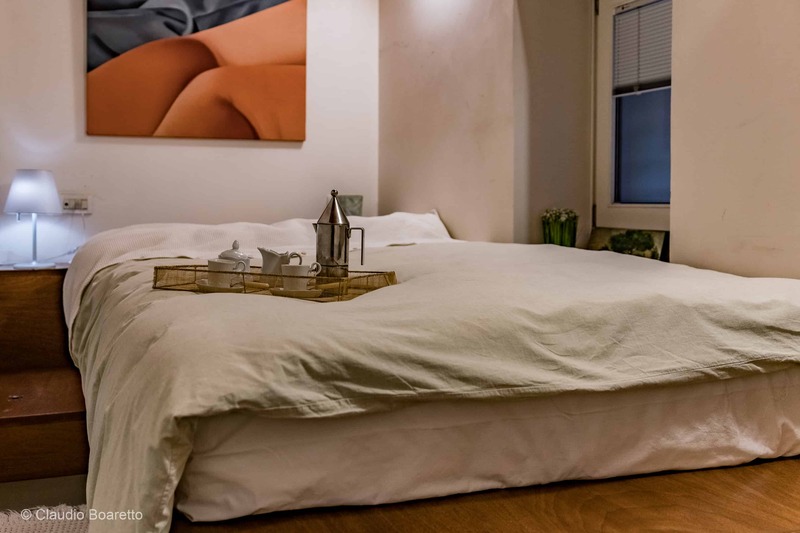 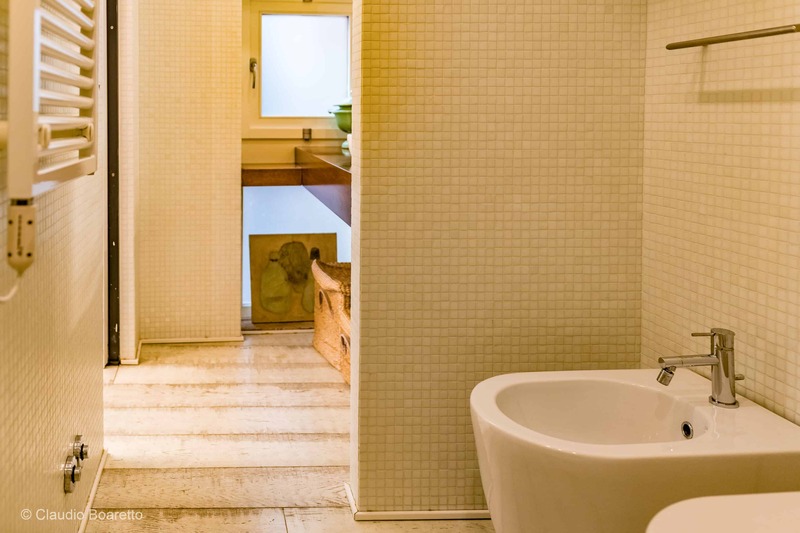 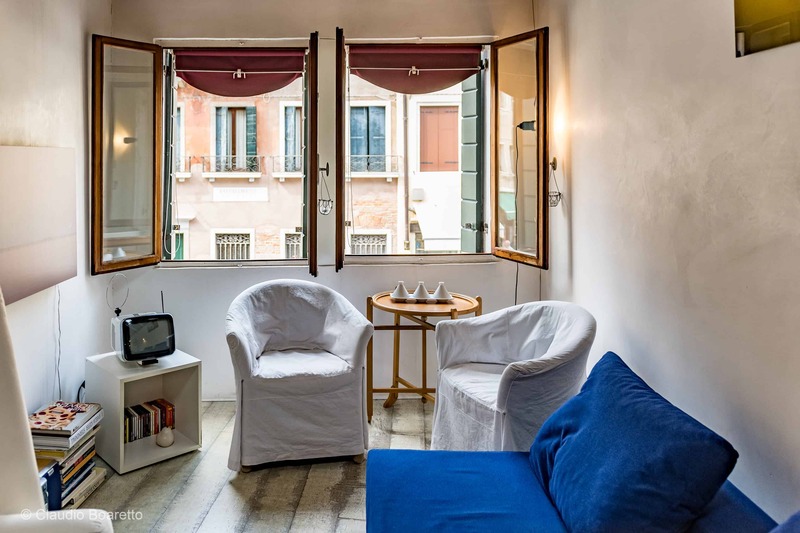 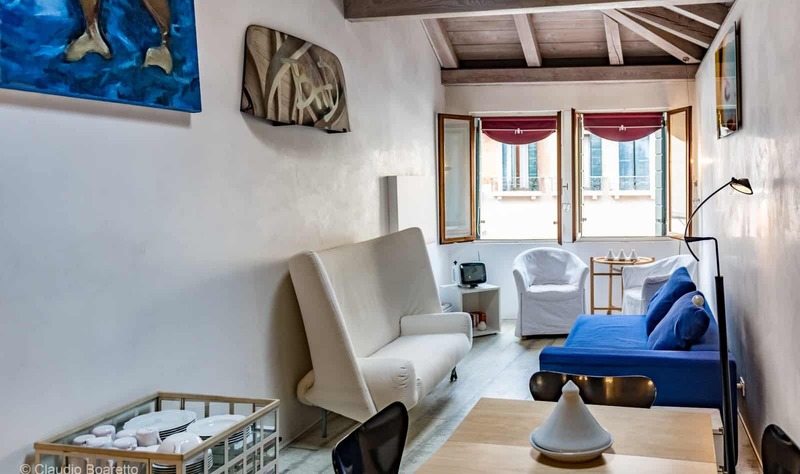 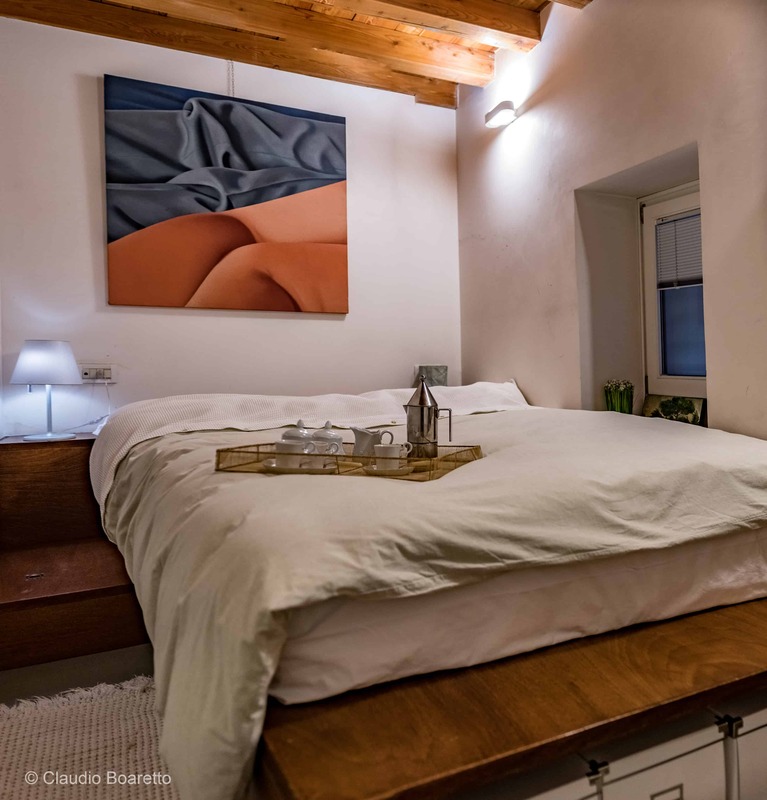 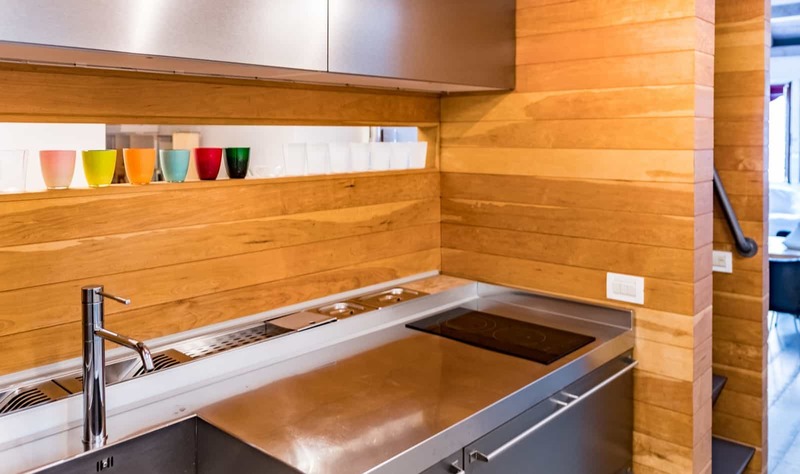 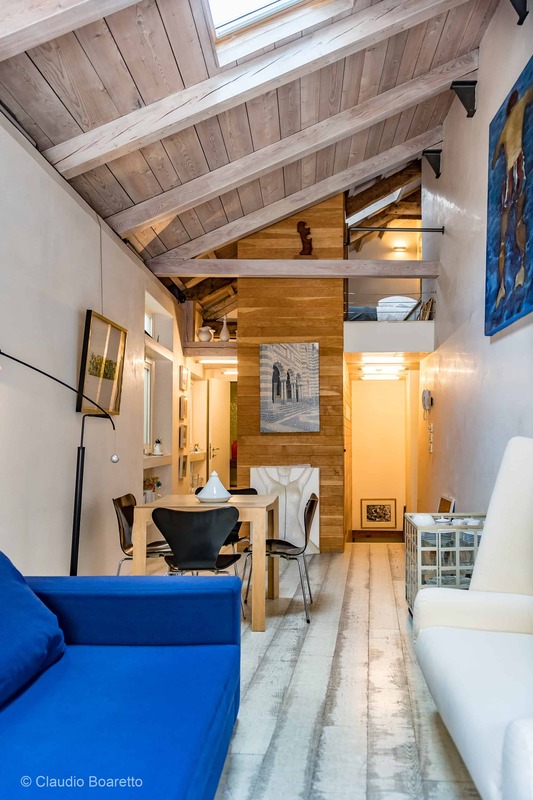 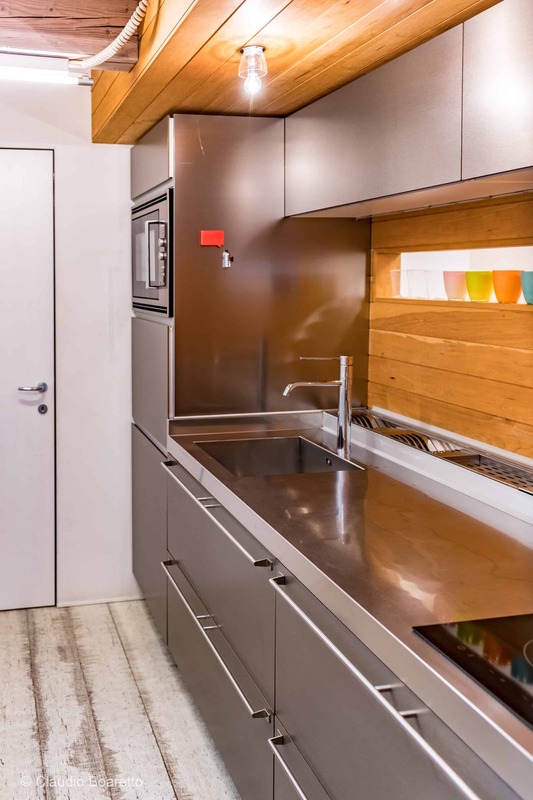 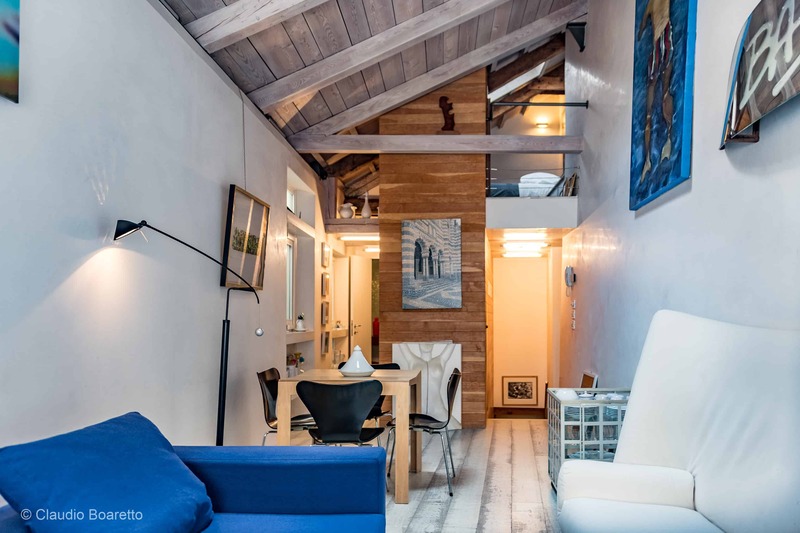 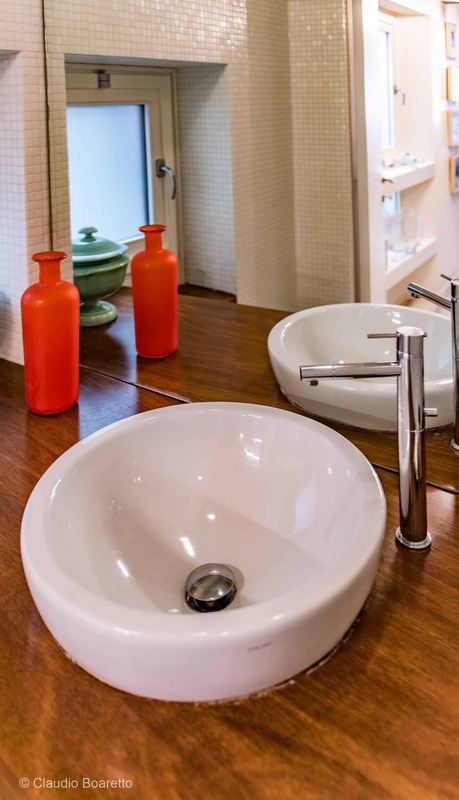 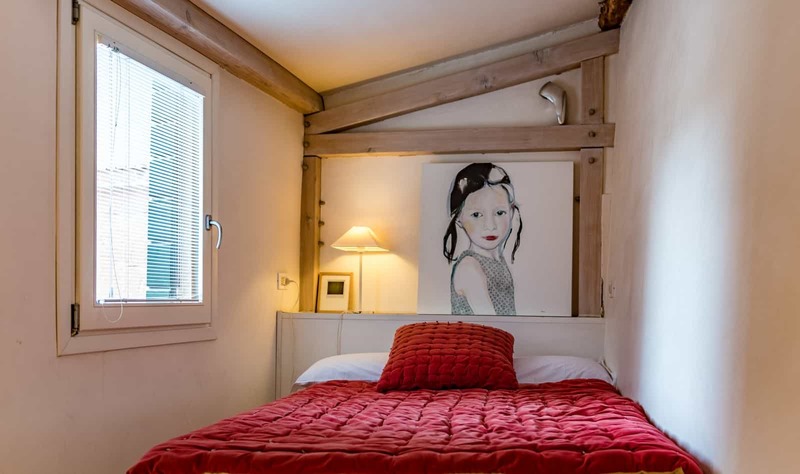 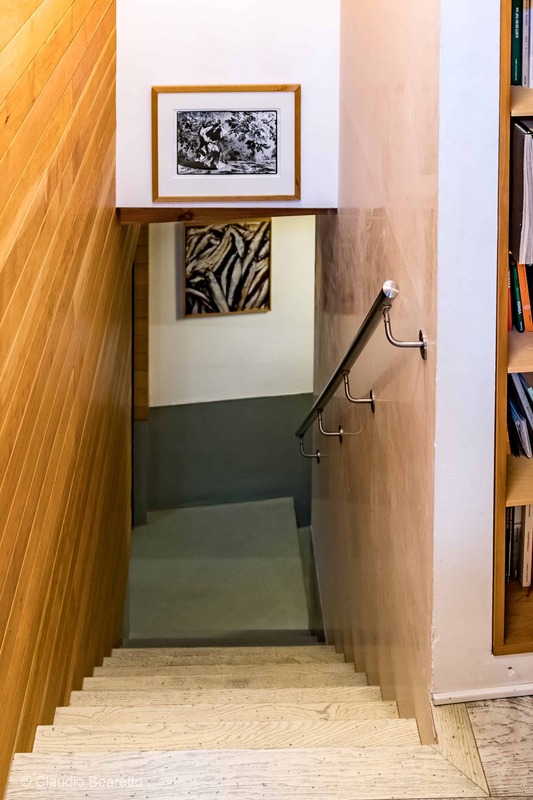 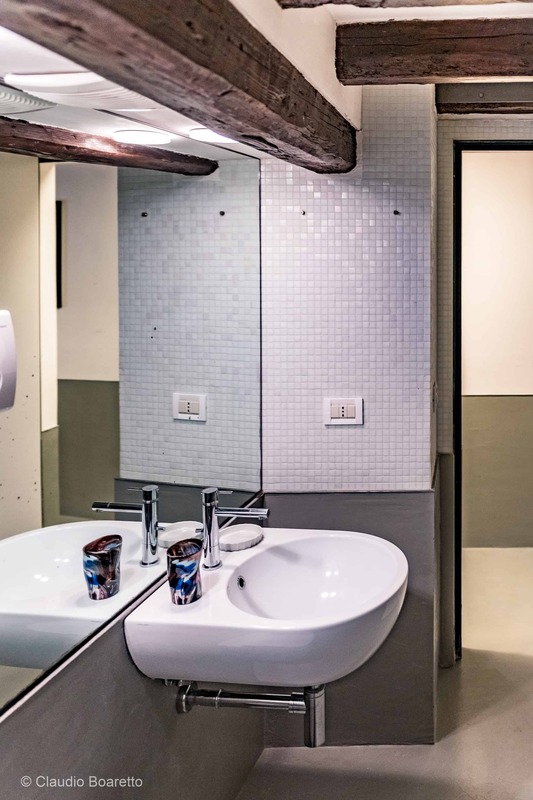 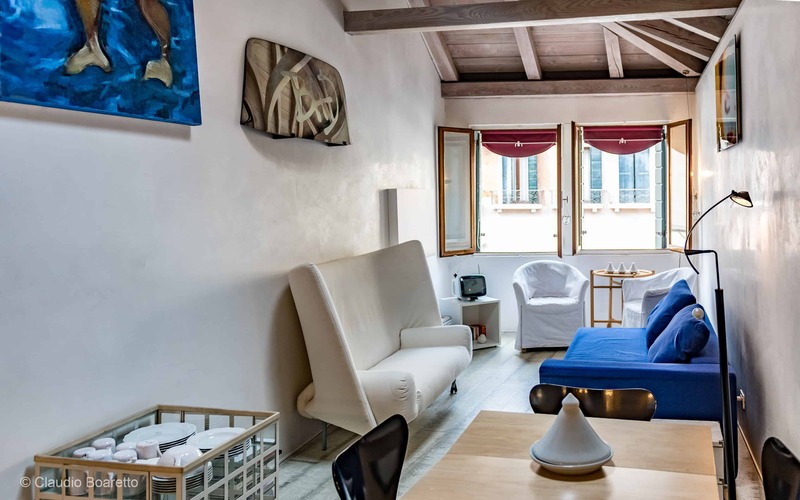 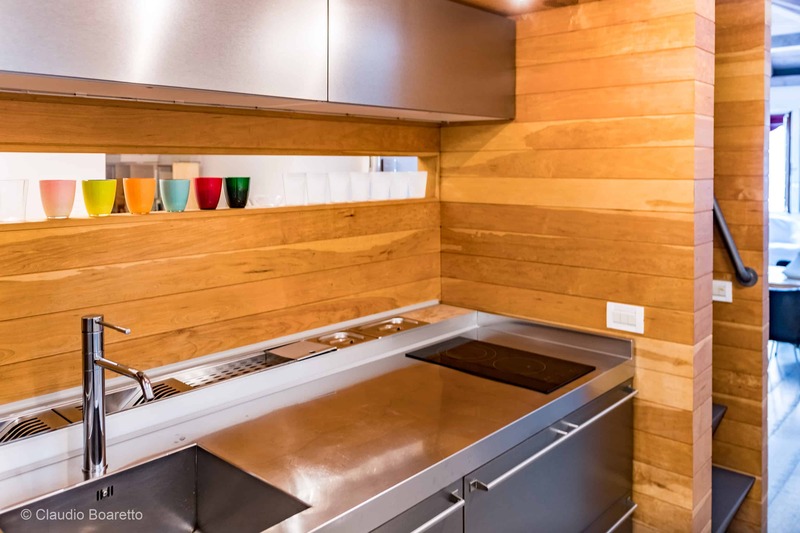 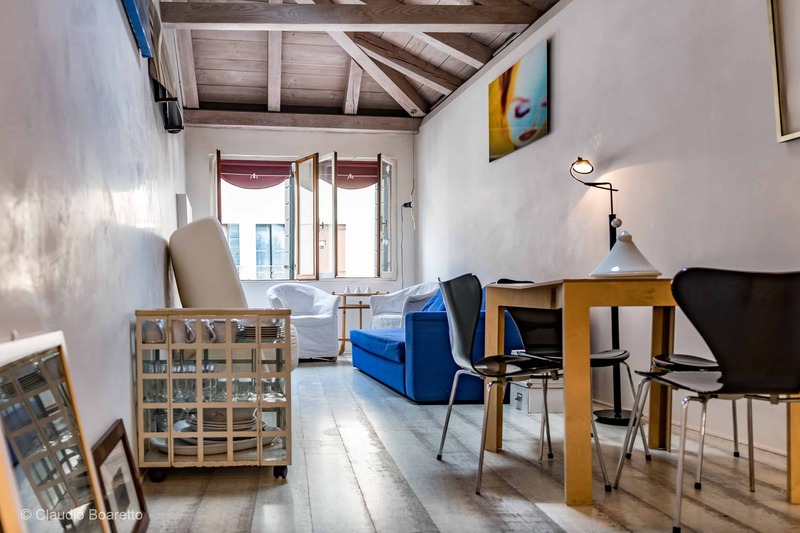 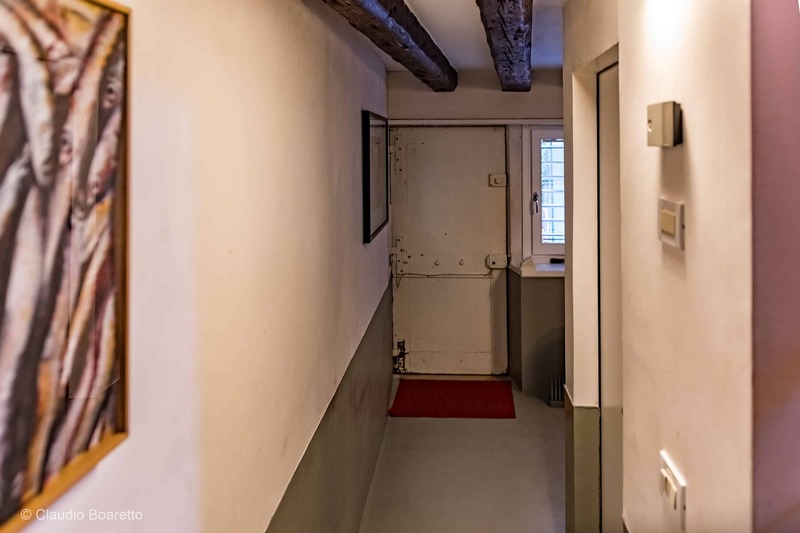 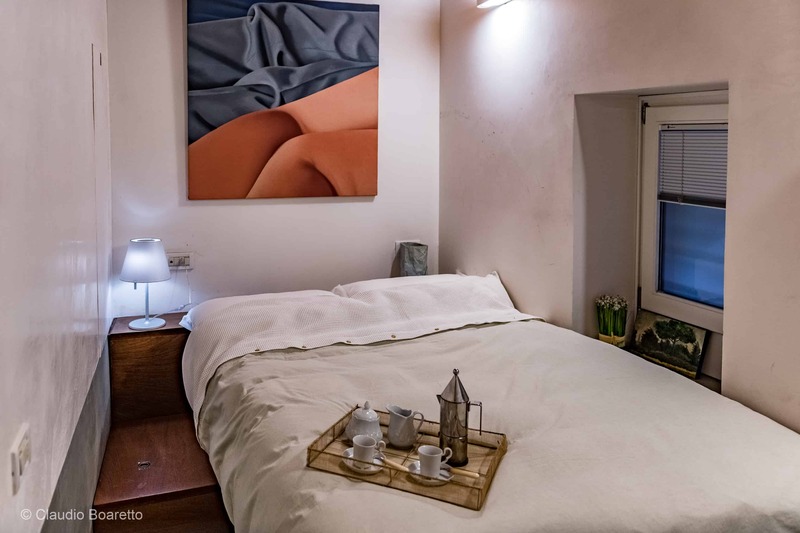 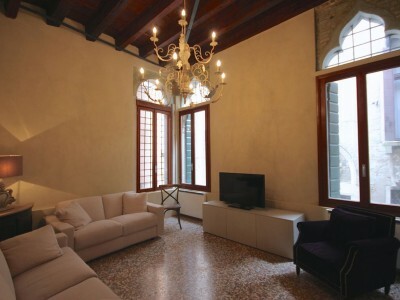 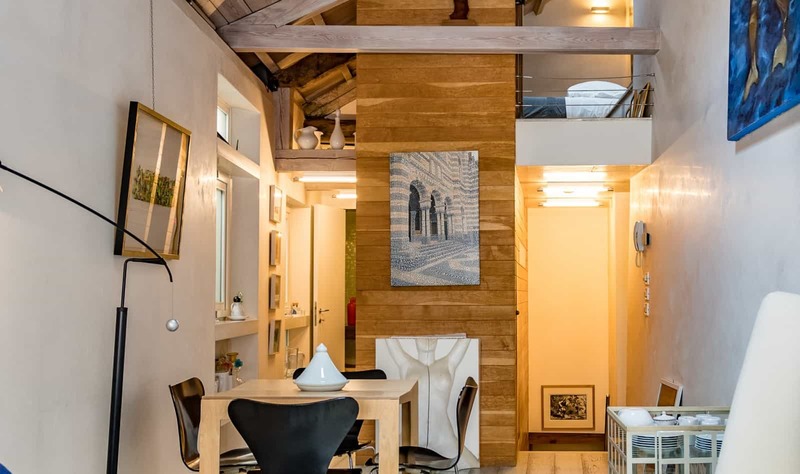 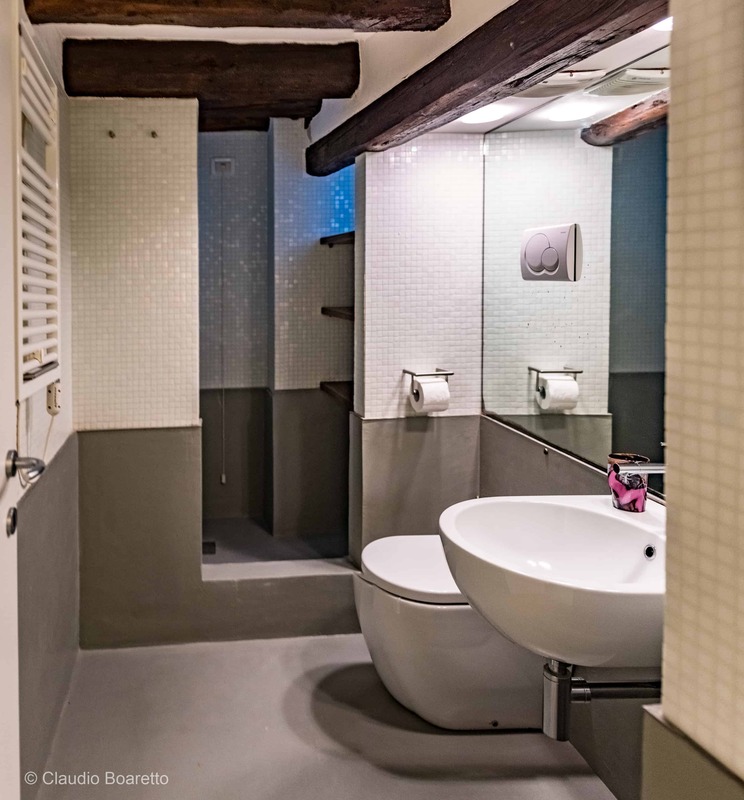 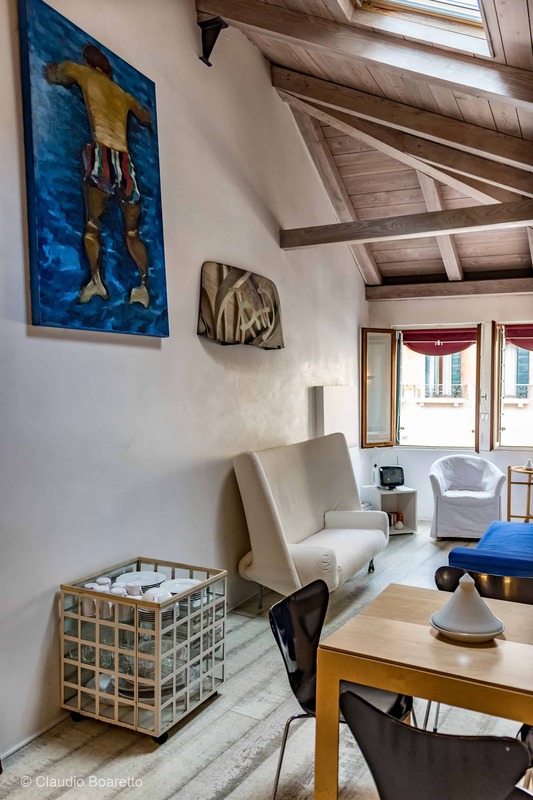 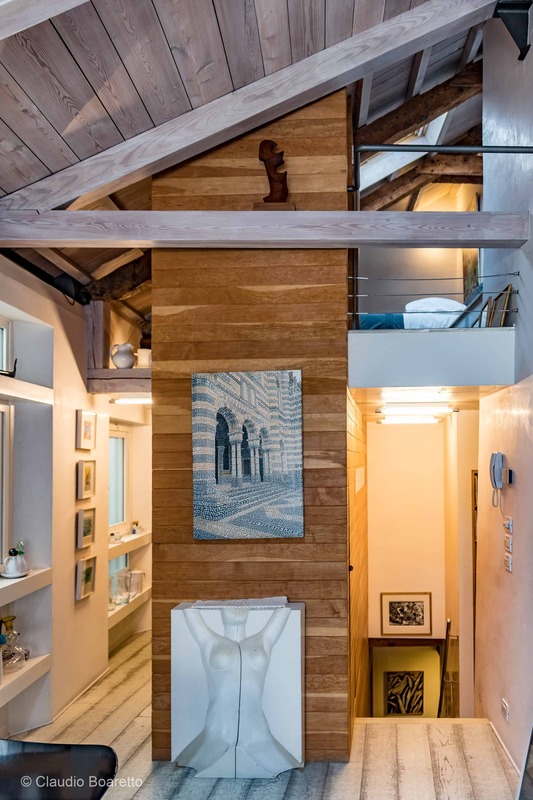 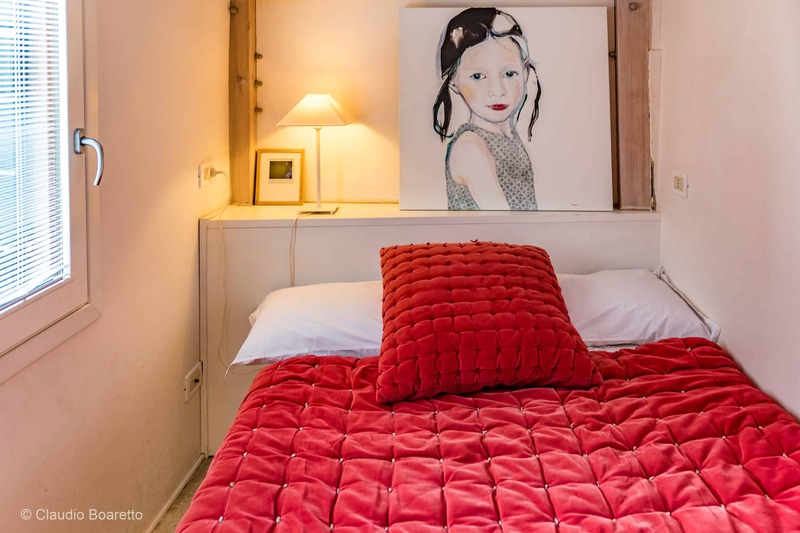 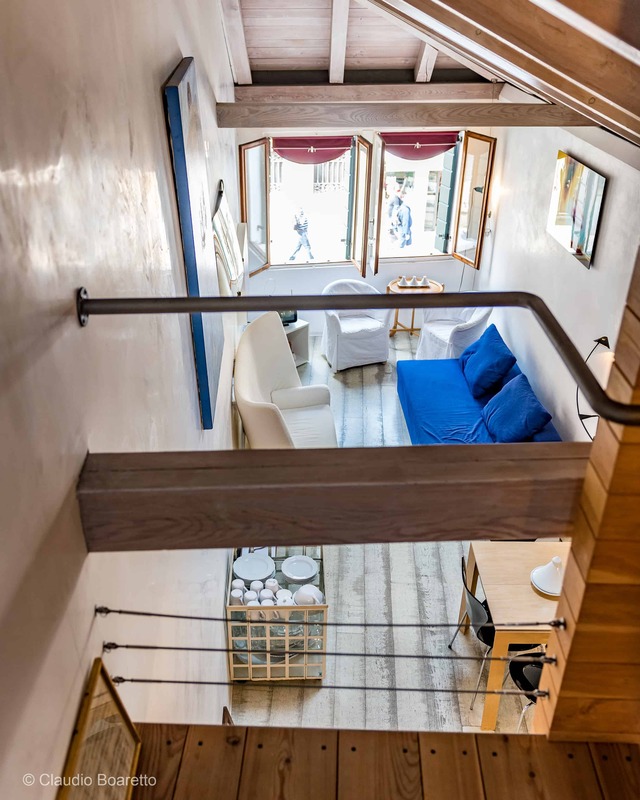 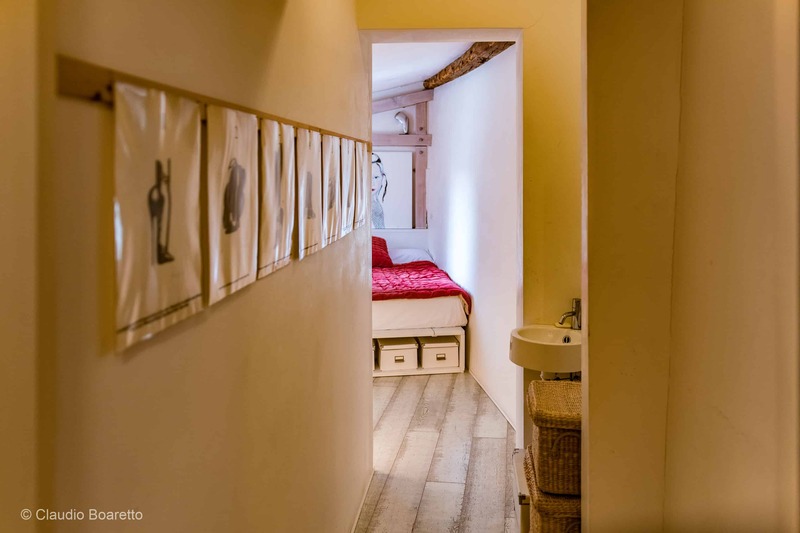 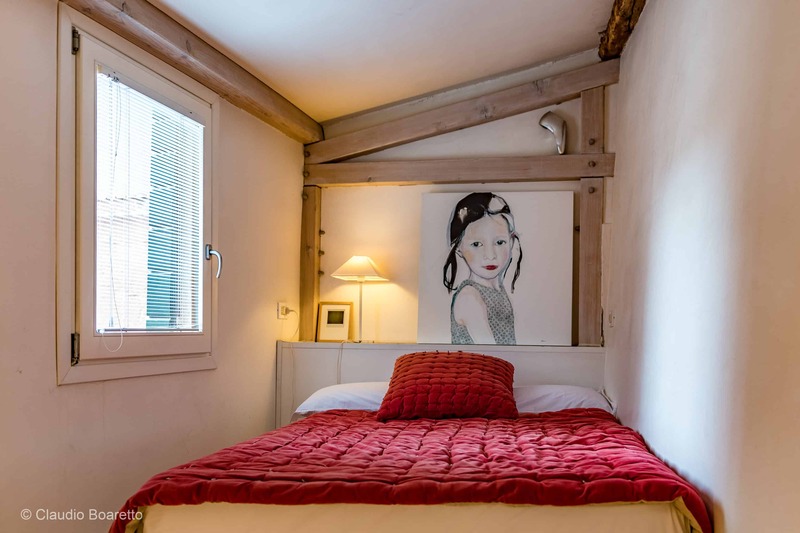 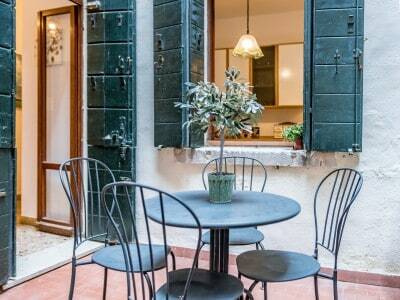 A jewel of a little house, a “bijou” of architecture will be your vacation spot in Venice ! 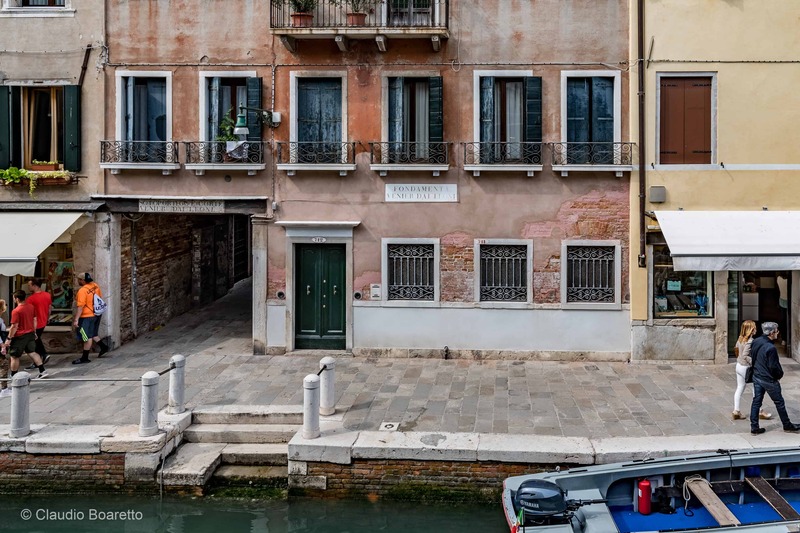 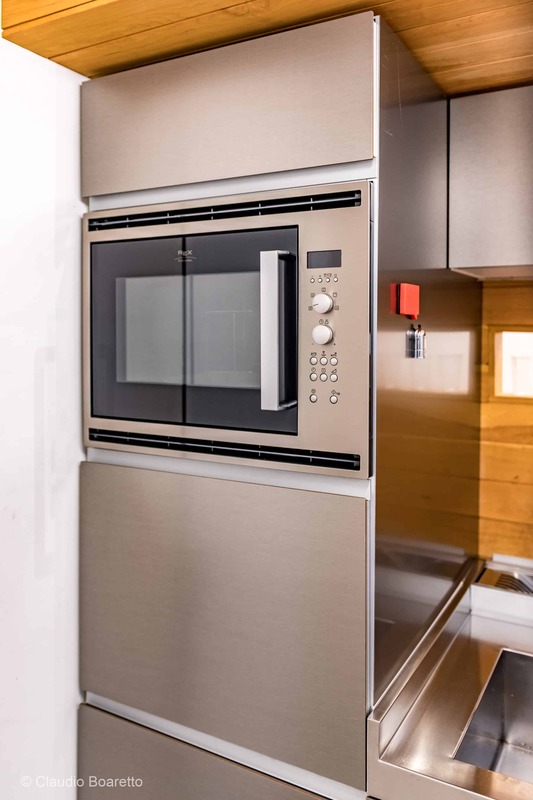 Every corner, every piece of art will recode you that you are in the heart of the “Serenissima”. 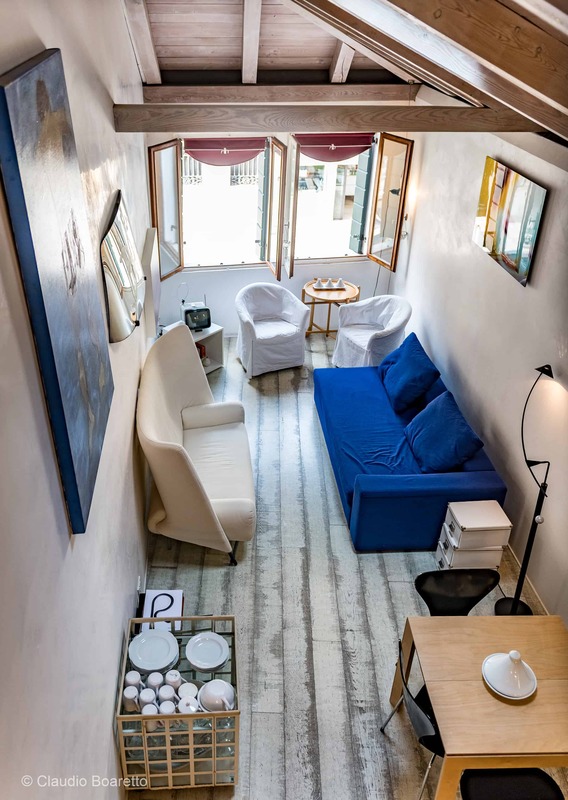 The way to see the living room with the beautiful sense of the Peggy Guggenheim and its moored boats. 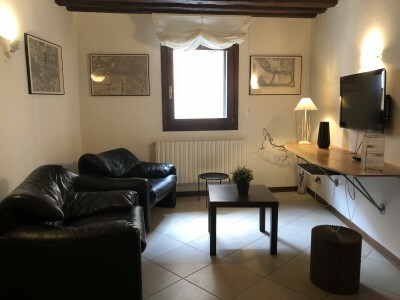 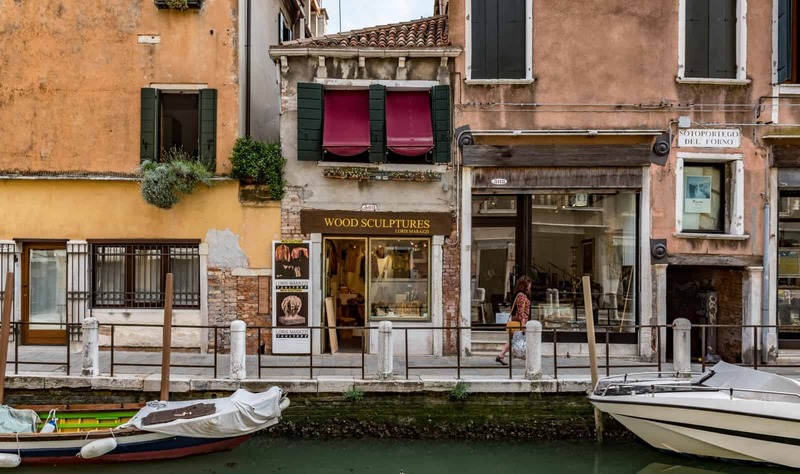 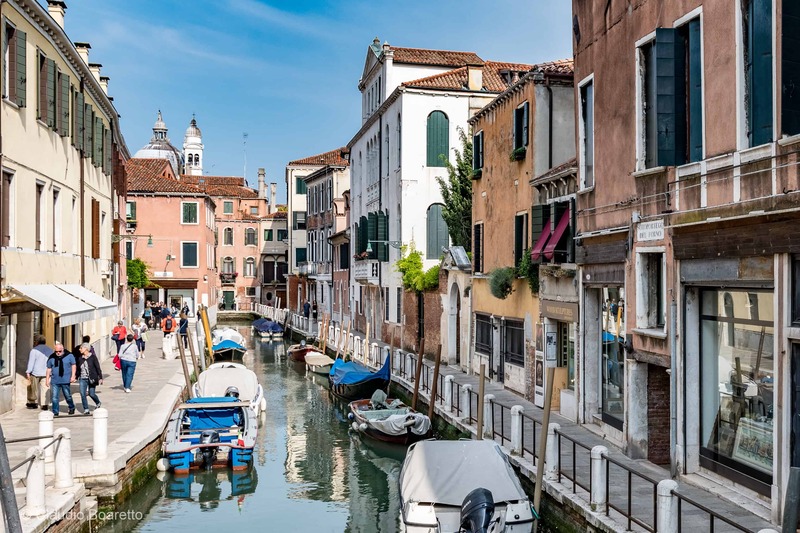 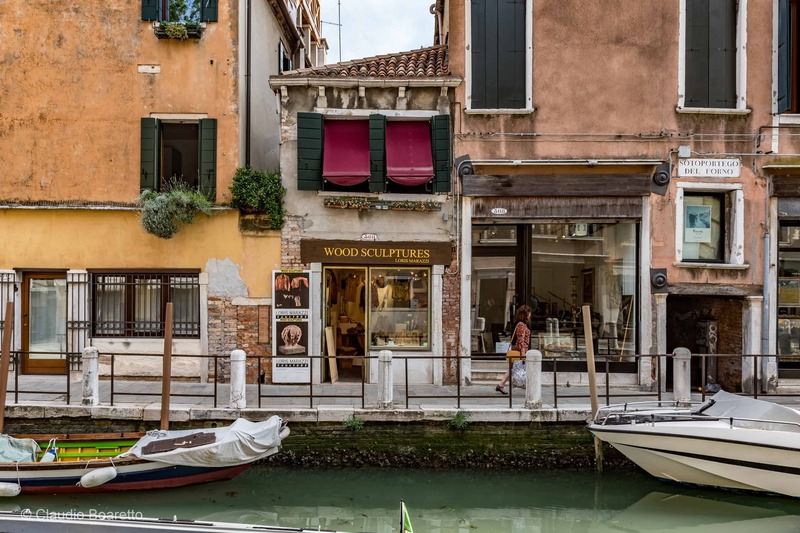 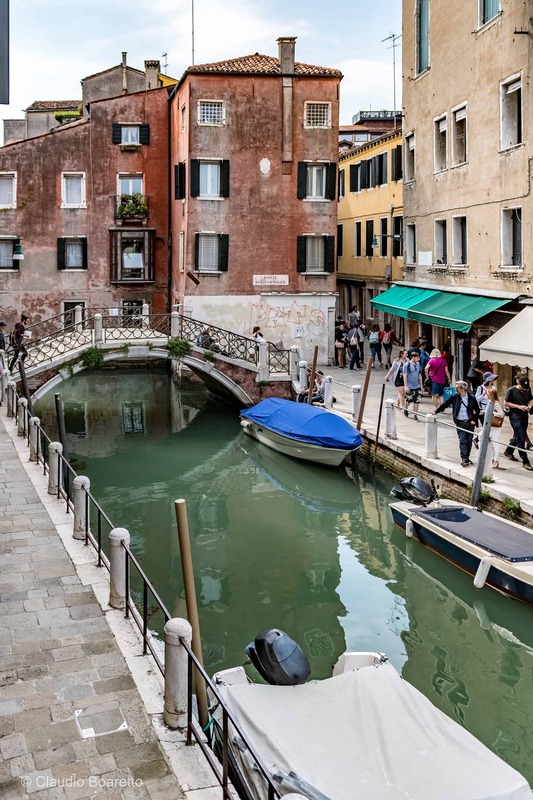 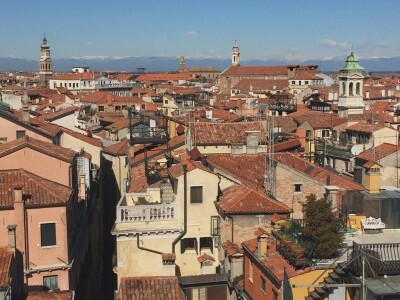 Show in the area the small neighborhood food, restaurants, local bars in addition to the nearby church of the Madonna della Salute and the Academy of Fine Arts and on the Treasures! 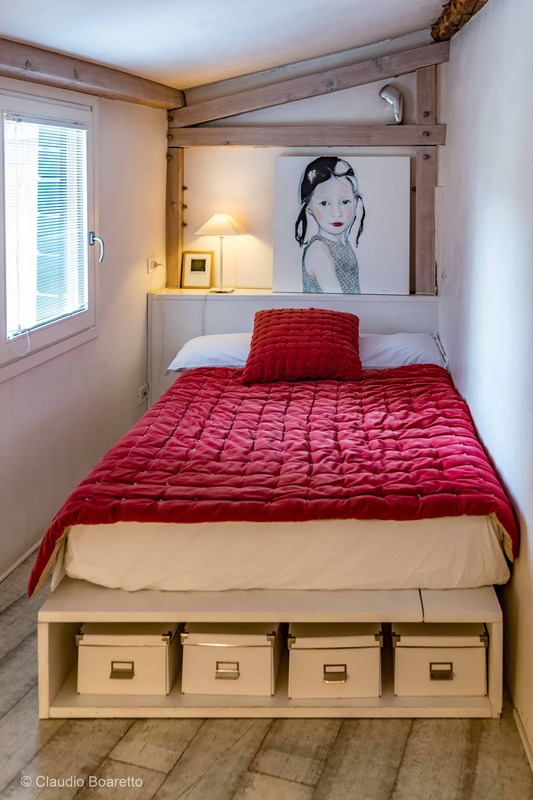 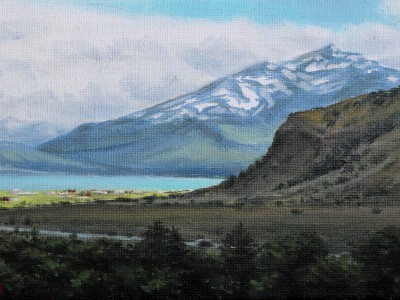 A central small house ideal to welcome and create unforgettable recollections. 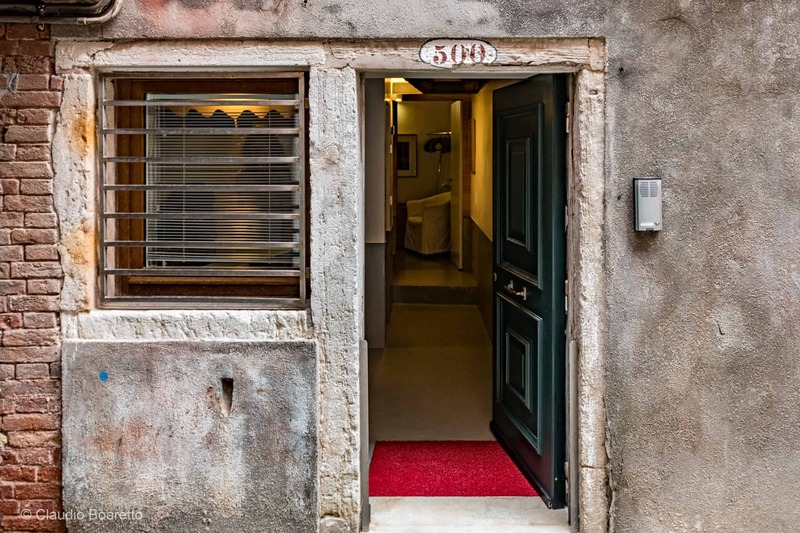 Obviously all the comfort with air conditioning, mini tv, radio, adsl wifi.